There is currently no Members Priority Booking for this event. Blondie announce their return to the Roundhouse stage, something of a spiritual home from home for the UK’s favourite New Yorkers. 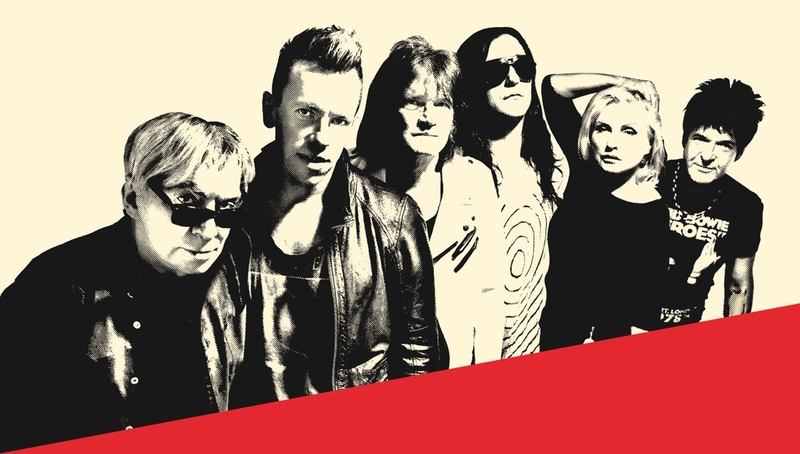 Blondie last appeared at the Roundhouse for a rapturous Apple Music Festival performance in 2014, but it was their iconic concert in 1978 that pushed punk onto the dance floor and introduced a wider audience to hip-hop sounds. Among their hits is the groundbreaking rock-disco hybrid ‘Heart of Glass’, the equally influential hip-hop fantasia ‘Rapture’ the stalker-love song ‘One Way Or Another’ and the lilting calypso ‘The Tide Is High’. 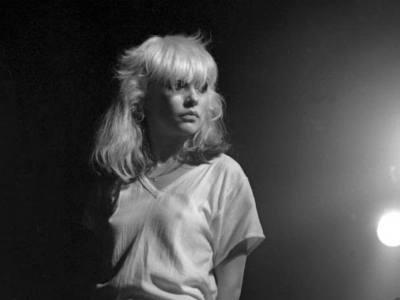 Experience Blondie’s 1978 show at the Roundhouse through the lens of photographer Philip Grey.